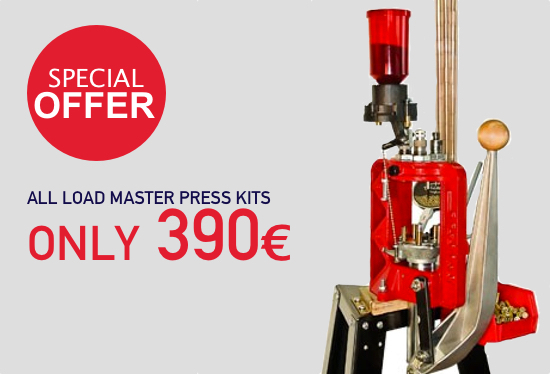 LEE Load-Master kits on sale! A real powder measure stand, not a cast or stamped bracket. 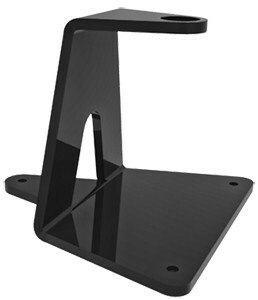 No need to bolt or screw this beefy stand to your work bench. 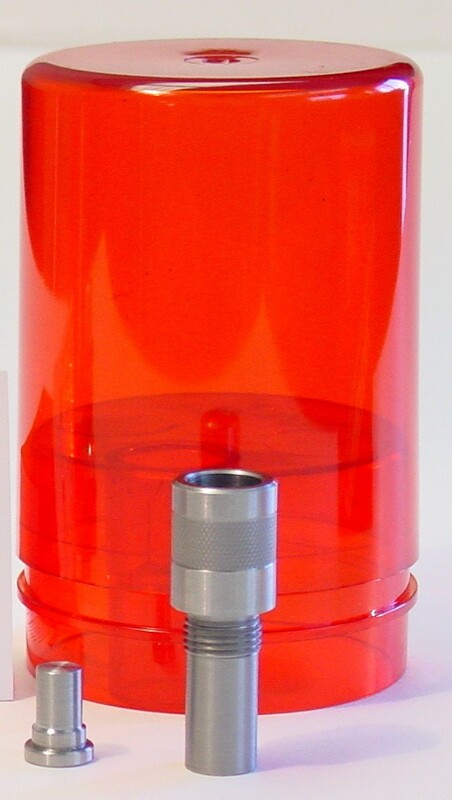 This powder measure features a high pressure die cast diamond-machined body. 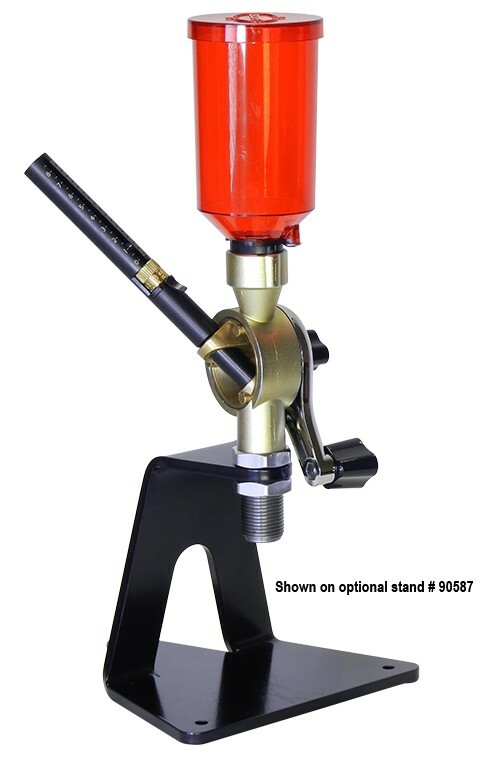 The precision-machined rotor drum is cast from brass, which is naturally antistatic and spark proof..
Quick Change Drum Set can be used in conjunction with the Delux Perfect Powder Measure and the Auto Drum Powder Measure. 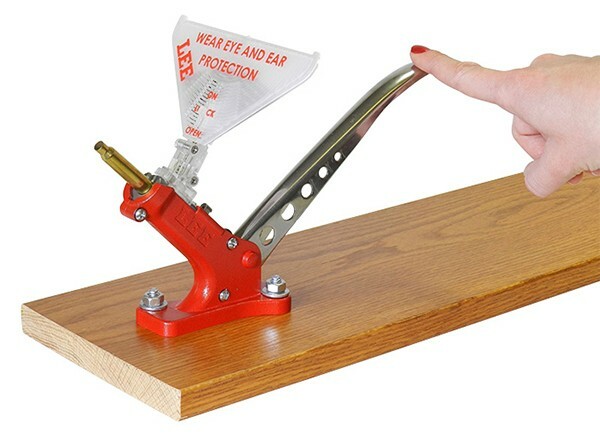 The easiest, most convenient bench mounted priming tool on the market. 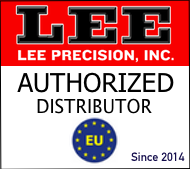 Lee 25-45 SHARPS PaceSetter 3-Die Set includes a Full Length Sizing Die, Easy Adjust Dead Length Bullet Seating Die, Factory Crimp Die, Universal Shell Holder, Powder Dipper and Instructions/Load Data. 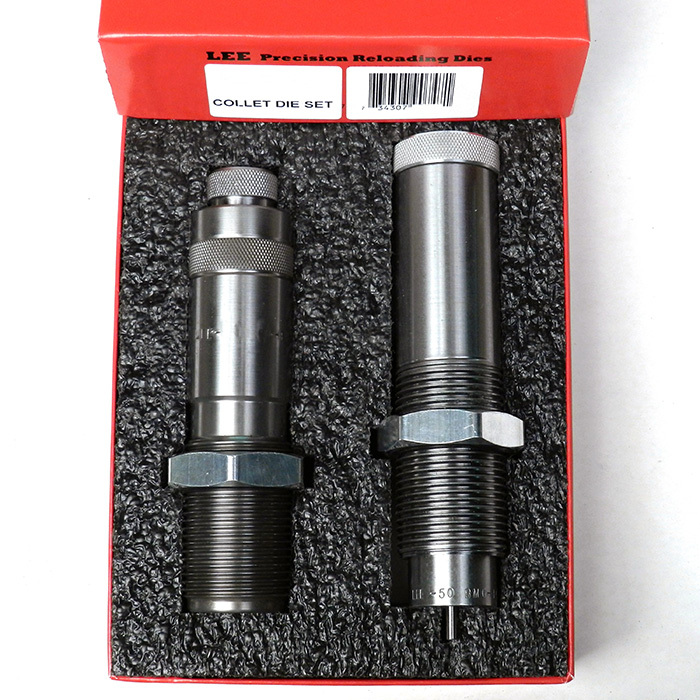 Lee Large series (1 1/4x12 thread) collet necksizing 2-die set for 338 Lapua, used with the Classic Cast Press only. 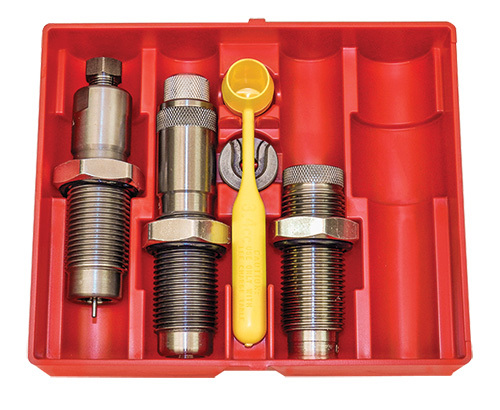 Includes Collet Neck Sizing Die, Bullet Seating Die, and Instructions. No matter how much reloading equipment a reloader has, it is really great to have a portable hand press. 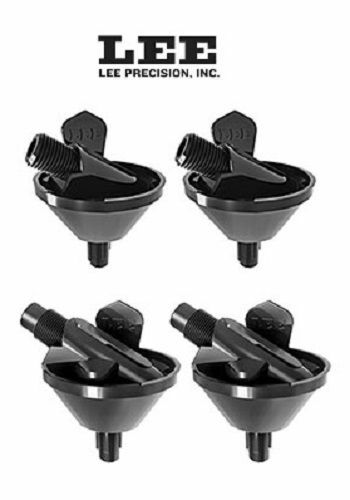 This kit includes 15 uniformly graduated dippers, that are inherently safe. 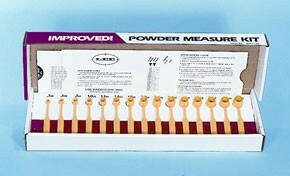 They measure powder by volume and cannot get out of adjustment. 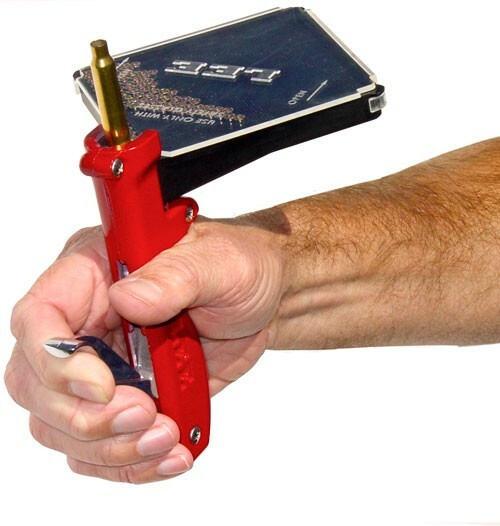 Perfect fit to reloaders hand with upgraded finger lever to provide unmatched sensitivity, and comfort. 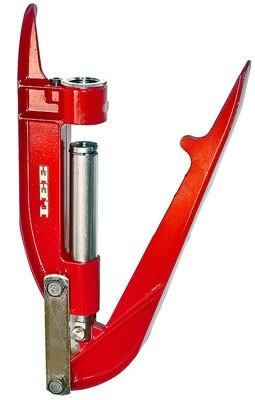 Allows installation of tightest primers with ease. 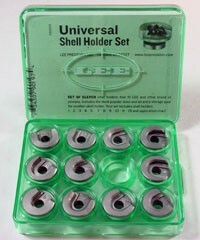 This kit comes packaged with eleven of the most popular size shellholders to fit over 115 different cartridges. 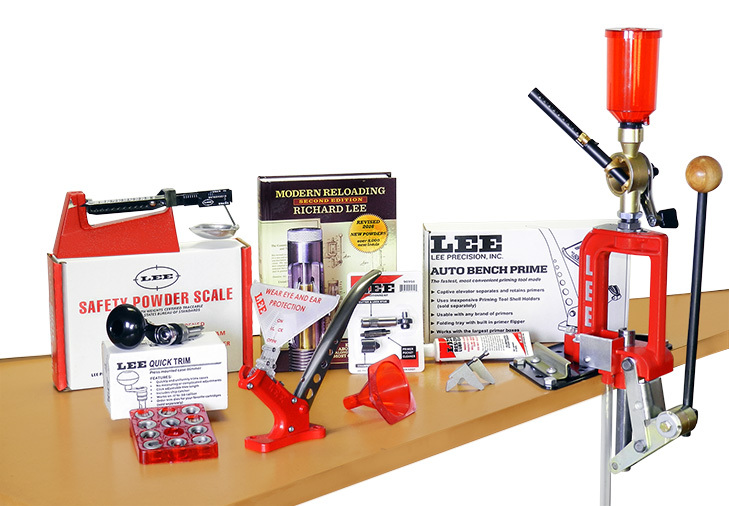 This Kit is the perfect accessory to make reloaded ammunition more reliable.